The U.S. Food and Drug Administration (FDA) has granted breakthrough therapy designation to Imfinzi (durvalumab) for patients with locally advanced, unresectable (unable to be removed with surgery) non-small cell lung cancer (NSCLC), whose disease showed no progression after platinum-based chemo-radiation therapy. 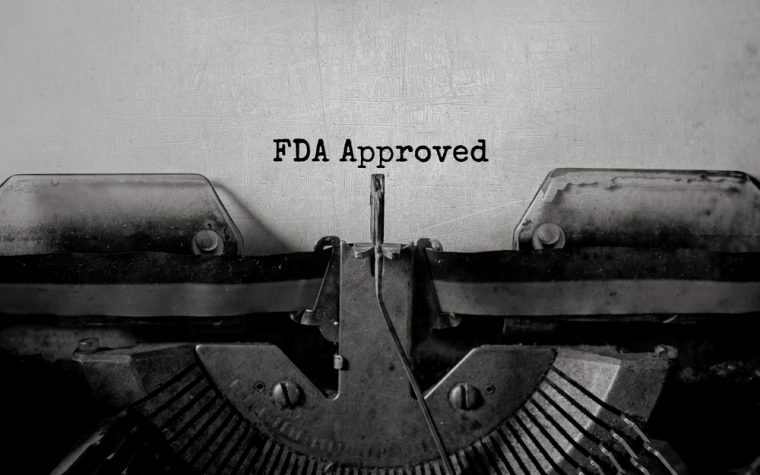 The designation is meant to expedite the development of treatments for serious or life-threatening conditions, as long as the sponsor shows significant preliminary clinical evidence that the medication will have a substantial improvement on at least one clinically significant endpoint, compared to available therapies. “For patients who have not progressed following chemoradiation therapy the only current option is active monitoring,” Sean Bohen, executive vice president of Global Medicines Development and chief medical officer at AstraZeneca, said in a press release. The FDA’s decision was based on interim results from the ongoing Phase 3 PACIFIC trial (NCT02125461), which is investigating Imfinzi as a sequential therapy in patients with locally advanced, unresectable NSCLC (Stage 3) who have not progressed following definitive, platinum-based, concurrent chemoradiation therapy. Conducted at 235 centers worldwide, the trial’s primary endpoint is to assess patients’ overall survival and progression-free survival up to five years after randomization. Imfinzi is a human monoclonal antibody targeting PD-L1, preventing it from binding to its partner protein, PD-1. Cancers usually display increased expression of PD-L1, a strategy that impairs the patient’s immune system from fully attacking cancer cells. 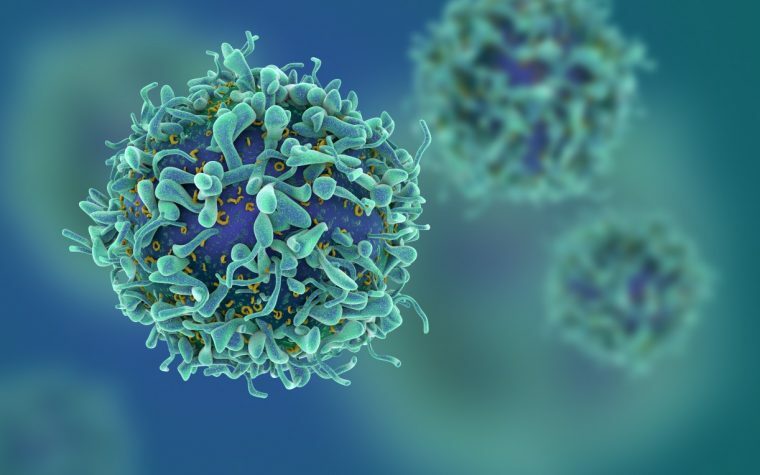 PD-1 is expressed at the surface of important immune cells, such as T-cells. When bound to PD-L1, these proteins mediate suppression of the immune system, allowing cancer cells to proliferate and grow. Imfinzi is currently being tested in Phase 3 clinical trials as a stand-alone therapy in various stages of NSCLC, in small-cell lung cancer (SCLC), in metastatic urothelial cancer (mUC), and in head and neck squamous cell carcinoma (HNSCC). It is also being assessed in combination with tremelimumab (CP-675,206), an investigational antibody that targets CTLA-4, also involved in cancer cells’ immune evasion mechanisms, in Phase 3 trials in NSCLC, SCLC, mUC, and HNSCC, and in Phase 1/2 trials in hepatocellular carcinoma (HCC) and hematological malignancies. Tagged AstraZeneca, Breakthrough Therapy Designation, Durvalumab, Imfinzi, Imfinzi (durvalumab), MedImmune, PACIFIC Phase 3 trial.